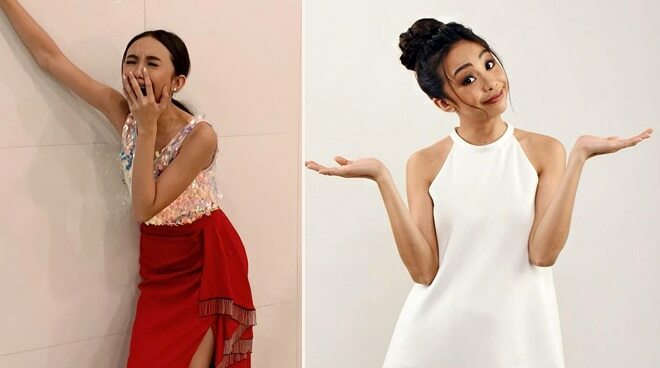 Maymay Entrata now has three million followers on her Instagram account, the Kapamilya star revealed last Tuesday night. “Happy 3M po sa atin,” exclaimed the Fantastica actress in her short caption via the popular image sharing app. This comes shortly after a few weeks since Maymay released her comeback single ‘Kakayanin Kaya’, along with its music video featuring onscreen partner Edward Barber, himself having released a new song titled ‘No One Else’. Together, the on-screen pair dominated the iTunes Philippines’ Top 100 songs, with Maymay claiming the top spot, and Edward going for number two. Maymay made her foray in showbiz shortly after winning the reality talent show Pinoy Big Brother: Lucky 7 in 2017. Since then, she has landed several film, television, and endorsement projects, and has fulfilled even her longtime dream of becoming a model when she was booked by Dubai-based Filipino designer Furne One for the 2018 Arab Fashion Show last November.